A 60-acre P3 development project in Atlanta's Summerhill neighborhood. 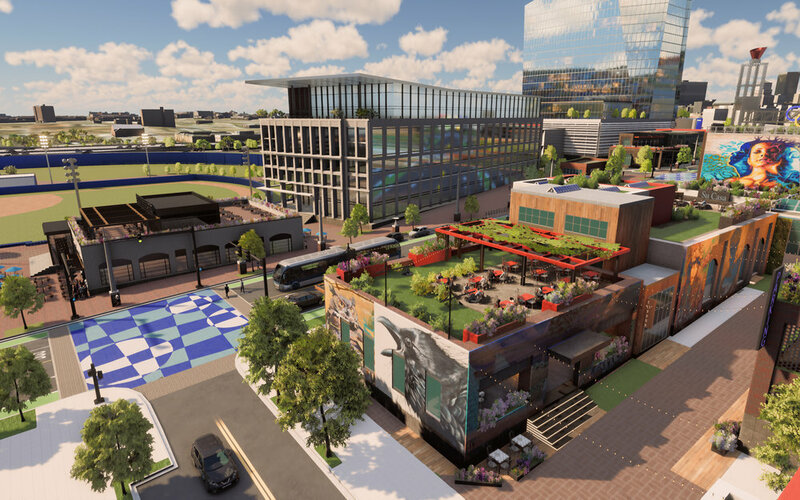 Imerza’s proprietary tech allowed Carter to test alternative scenarios during early design phases, including varying levels of pedestrian and traffic simulations, zoning analysis, and perform elevation, building height, and solar analysis on-the-fly. Imerza facilitated faster approvals from the city, and allowed the leasing team to lease 100% of phase 1 commercial prior to breaking ground.